That’s just one mystery that needs solving in William Sullivan’s “cops-and-robbers, murder mystery historical novel,” The Case of D.B. Cooper’s Parachute. Here’s another: Who killed all those people in Portland’s “Underground Tour”? And another: Were paintings by a well-known American artist stolen, or are they still in the museum that had them in its collection? And yet another: Are the real paintings up for auction, or masterfully done forgeries? 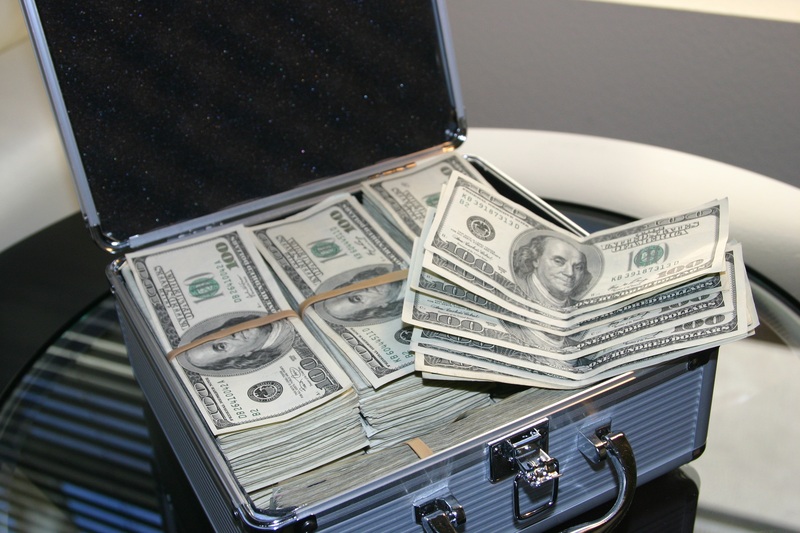 Plus: What’s the “Russian mafia” got to do with this? And finally: Will Portland police detective Neil Ferguson be able to solve any of those mysteries? William Sullivan’s novel serves up a mix of fact and fiction. The Case of D.B. Cooper’s Parachute is based on a real person and a real event, and here is what is known about both. 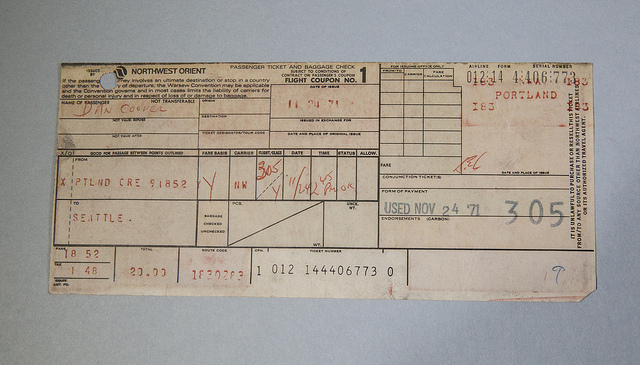 On November 24, 1971, a man calling himself Dan Cooper (who would later be referred to by the media as “D.B. 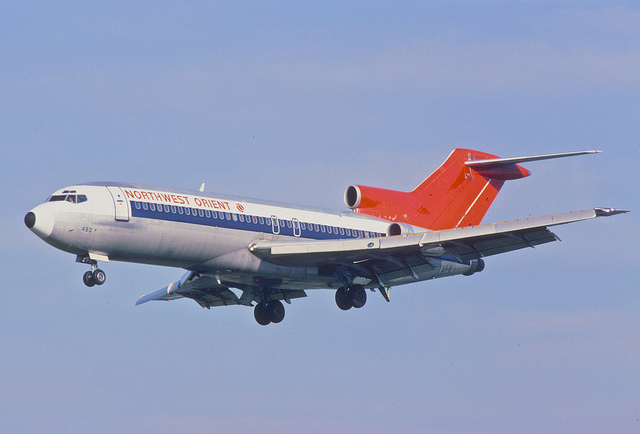 Cooper”) hijacked a Northwest Orient Airlines Boeing 727 during a flight from Portland, Oregon to Seattle, Washington. “Cooper was a quiet man who appeared to be in his mid-40s, wearing a business suit with a black tie and white shirt. 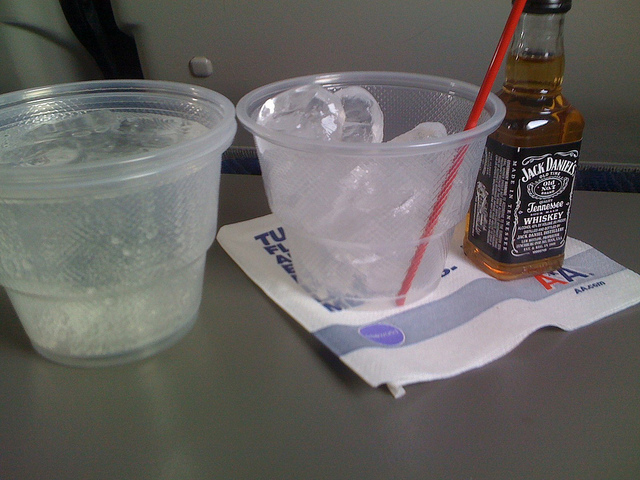 He ordered a drink—bourbon and soda—while the flight was waiting to take off. A short time after 3:00 p.m., he handed the stewardess a note indicating that he had a bomb in his briefcase and wanted her to sit with him. “The stunned stewardess did as she was told. 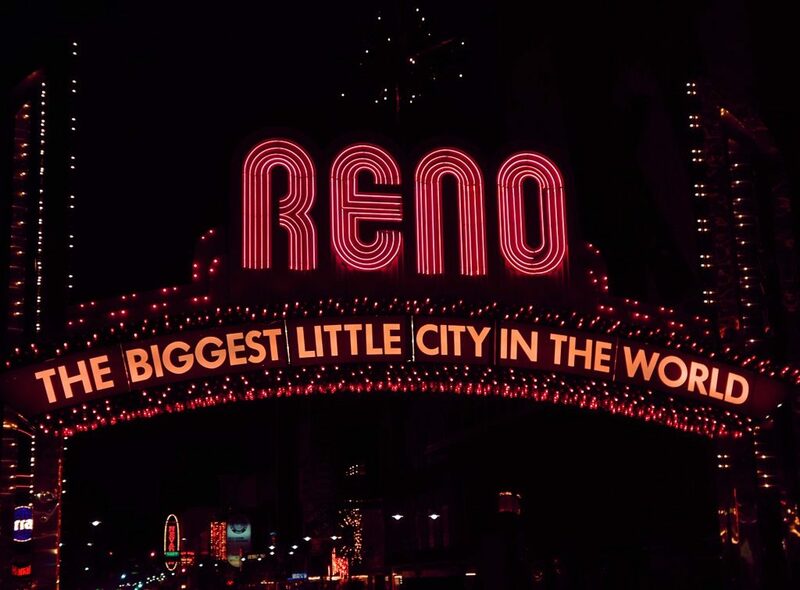 Opening a cheap attaché case, Cooper showed her a glimpse of a mass of wires and red colored sticks and demanded that she write down what he told her. Soon, she was walking a new note to the captain of the plane that demanded four parachutes and $200,000 in twenty-dollar bills. 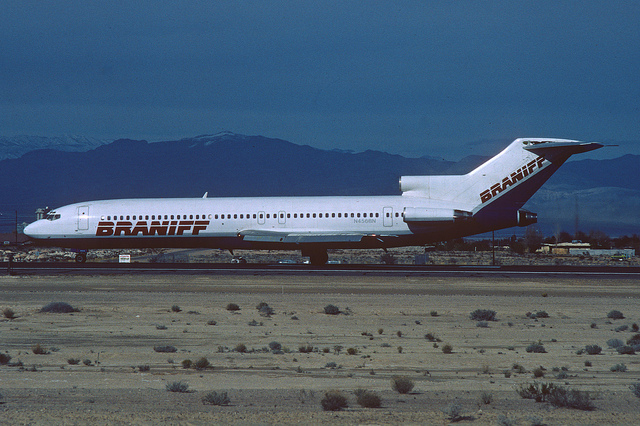 “When the flight landed in Seattle, the hijacker exchanged the flight’s 36 passengers for the money and parachutes. Cooper kept several crew members, and the plane took off again, ordered to set a course for Mexico City. 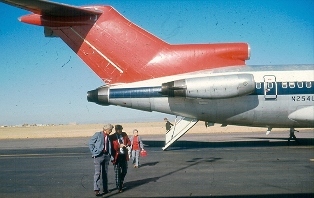 The Northwest Orient 727 had a stairway built into the rear of the plane that could be lowered to allow passengers to embark or deplane. 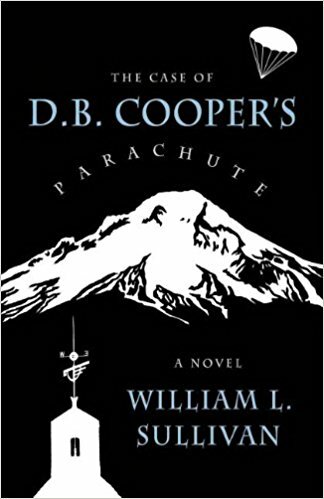 Cooper apparently lowered the stairway in-flight somewhere north of Portland, and then jumped out into the night wearing two of the four parachutes which he had demanded, and holding the bag full of money. “Perhaps Cooper didn’t survive his jump from the plane. After all, the parachute he used couldn’t be steered, his clothing and footwear were unsuitable for a rough landing, and he had jumped into a wooded area at night—a dangerous proposition for a seasoned pro, which evidence suggests Cooper was not. 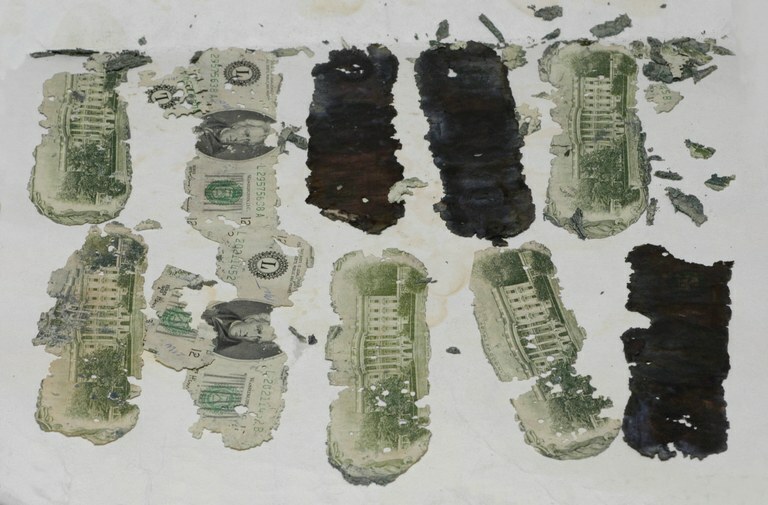 This theory was given an added boost in 1980 when a young boy found a rotting package full of twenty-dollar bills ($5,800 in all) that matched the ransom money serial numbers. “Where did ‘D.B.’ come from? It was apparently a myth created by the press. 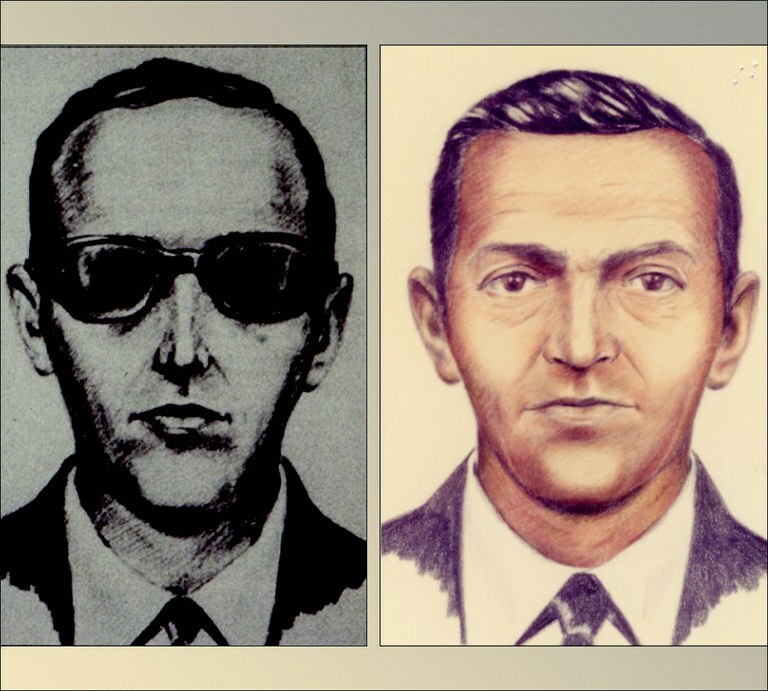 We did question a man with the initials ‘D.B.’ but he wasn’t the hijacker. Writing a historical novel about someone whose life has been well-documented from birth to death is a tough task. Put in too many undisputed facts, and your readers will accuse you of penning a biography, not a work of fiction. Events and conversations that actually occurred must be very accurately woven into the parts that are total fiction, or you’ll be accused of falsifying what is known to be true. However, if not much is known about the character you have featured or included in your novel, you’re free to invent “facts” that no one can disprove. So, William Sullivan couldn’t have stumbled upon a better person than the enigmatic “D.B. Cooper” to play a major role in a mystery novel in which the author’s imagination could be given nearly an unbridled free rein in crafting a character whose exploits had to be merely plausible, and not impossible. I came across The Case of D.B. Cooper’s Parachute while browsing through the “We Love Oregon” section at Tsunami Books in Eugene, Oregon, the city where both I and William Sullivan live. It seems only fitting that the novel should be shelved where I found it since, in addition to being a novelist, Sullivan has written several Oregon travel guidebooks. “Place” must be a “character” in books reviewed on Tales Told From The Road. While many murder mysteries could be set anywhere around the globe, most of “the action” in The Parachute of D.B. 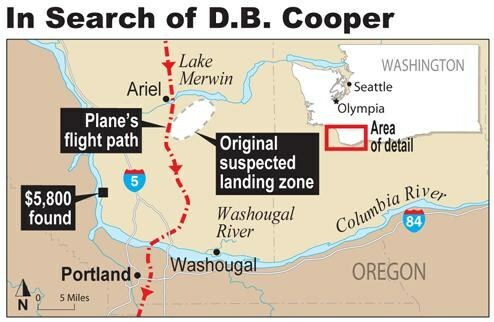 Cooper takes place where the airborne escapes of the “real D.B. Cooper” happened. When Cooper parachuted out of the back of that Northwest Orient plane, I was a first-year student at a law school in San Francisco. But I had spent the first twenty-one years of my life in Seattle, and left home on an aircraft which, like the one Cooper bailed out of, had a rear stairway. 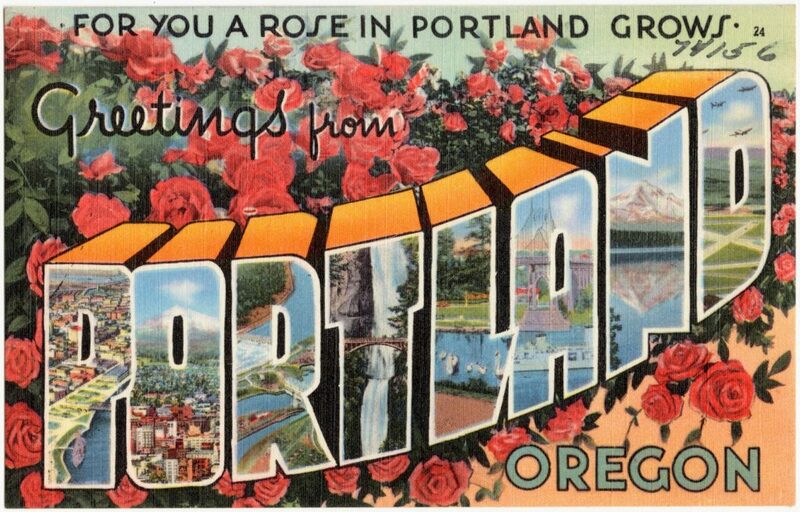 And I had been to Portland, where much of the novel takes place, and now live in Eugene, home of the University of Oregon, another key location in the book. So Sullivan’s book has a special, geographical meaning for me. Although Sullivan’s protagonist, Portland PD Lieutenant Neil Ferguson was apparently born-and-bred-in-Oregon, he has the hallmarks of the police detectives we have seen portrayed in many of the produced-in-Britain television “mystery” series that have aired on America’s PBS network. His love life is a mess. He has a daughter with a disability that lives on her own, but whose well-being is his responsibility. He drinks too much, too often. He’s guilt-ridden, for too many reasons. He’s smart, very smart, and very good at his job, but his work is not always appreciated by his “I-Always-Know-Better-Than-You” boss. The problem was The Case of D.B. Cooper’s Parachute, like all well-crafted novels in general, and especially those in the “mystery” genre, is that unraveling a complex story with many plot threads, sorting out the “good guys” from the “bad guys,” and guessing who will “bite the dust” and who will survive, taxes the brain. But as you delve deeper into the story, you simply can’t put the book down, turn out the lights and go to bed, without putting yourself in danger of tossing and turning throughout the night as you try to “think your way” beyond the point in the story to which you’ve read thus far, in order to out-sleuth the novel’s fictional detective and solve the crime before morning’s light. The only alternative is to forgo sleep, and read, read, read until Ferguson brings the villains to justice and makes a figurative, heroic ride off into the sunset. In William Sullivan’s most recent mystery novel based on one-time real events in Oregon, The Case of the Reborn Bhagwan, Lieutenant Neil Ferguson leaves the Portland Police Department for a job as head of security for a mystical sect led by its “reincarnated” leader, only to be fired before he can figure out who wants to kill off members of the group. Sullivan’s novels and guidebooks are available from Amazon.com and purchases made from that company through links on this page helps Tales Told From The Road to continue to bring you a wide range of travel-related stories.